“Take a book, leave a book” is a quick-spreading concept throughout Eau Claire. 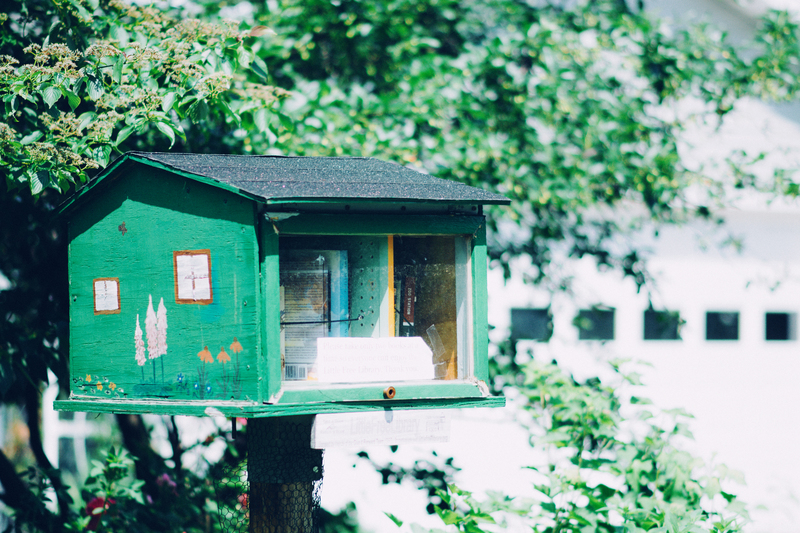 These tiny, little houses, called Little Free Libraries, are propped up all over the city, offering endless opportunities to share and learn. In these magical book abodes, you can find all kinds of literature, ranging from anime to the classics. My favorite book that I found on my Little Free Library hunt was A History of the World in 6 Glasses by Tom Standage, which discusses six drinks that have shaped and demonstrated change throughout human history. 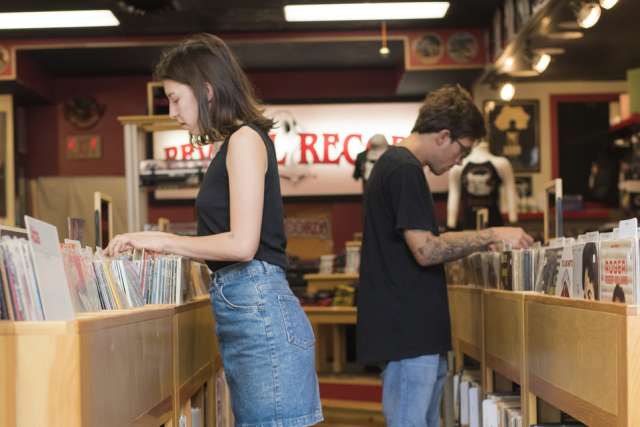 Grab a book you want to share with your community and find your new favorite read! 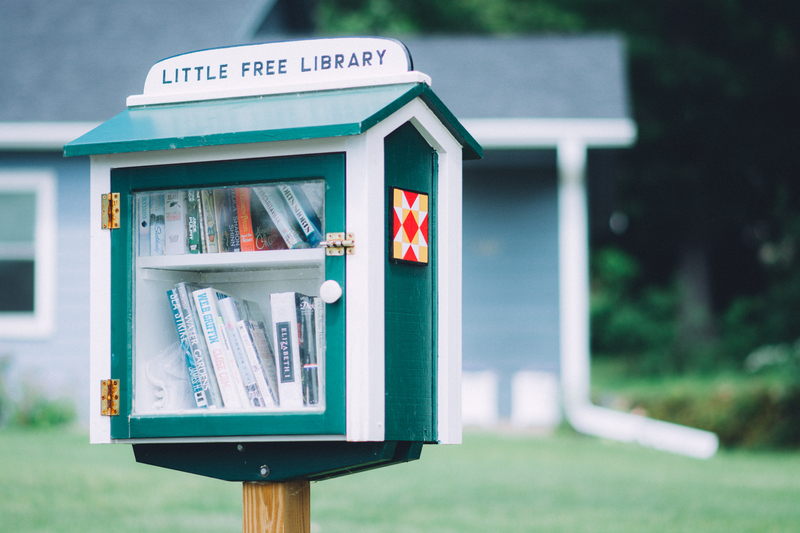 Or better yet -- join the movement and create your own Little Free Library! 1. Wilson St. & Summit Ave.
2. Gilbert Ave. & S Farwell St.
3. Garfield Ave. & Roosevelt Ave.
4. Lake St. & 4th Ave.
5. Lake St. & Grand Ave.
6. E Hamilton Ave. & Trimble St.
7. Tamara Dr. & Suchla Ct.
9. Vesterheim St. & Maren Ct.
11. Lever St. & Damon St.
14. Vine St. & Florence Ct.
15. Altoona Ave. & Chauncey St.
16. Keith St. & Ohm Ave.
17. Eddy Ln. & Locust Ln. 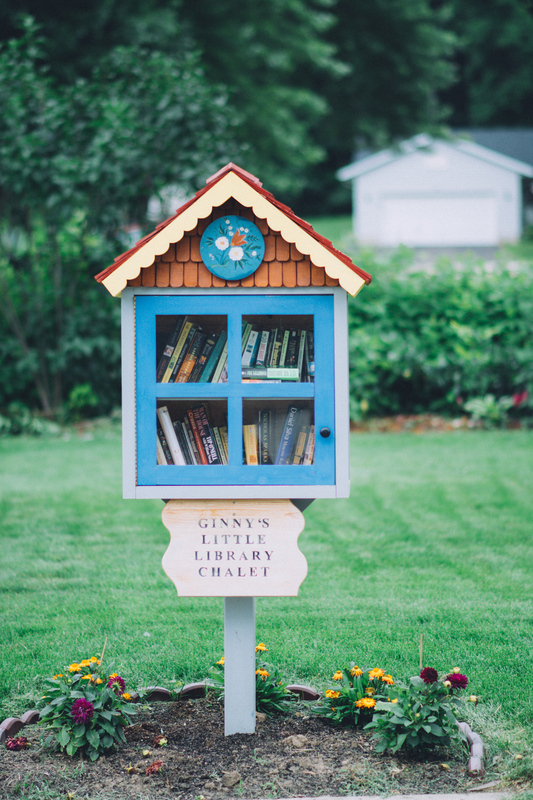 These are just seventeen of the numerous Little Free Libraries within Eau Claire and throughout the surrounding area. If I happened to miss your favorite one, let me know and I’ll add it to the list. Happy reading! Mack is the Public Relations Manager at Visit Eau Claire.